Hello fans! I know that I won the oscar award and met the president, SO I made everyone a SWEET (Probably the best) WALLPAPER I have yet to work on... made in Photoshop CS5 and Cinema 4D. Later in the future, I might have enough professional experience to craft the BEST logo ever made on Earth for Rebel Network. Patriot wrote: Hello fans! I know that I won the oscar award and met the president, SO I made everyone a SWEET (Probably the best) WALLPAPER I have yet to work on... made in Photoshop CS5 and Cinema 4D. Later in the future, I might have enough professional experience to craft the BEST logo ever made on Earth for Rebel Network. 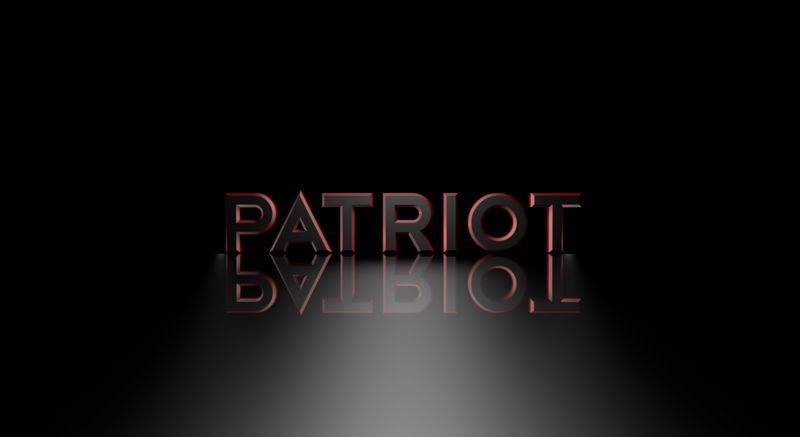 "SO I made everyone a SWEET WALLPAPER I have yet to work on"
Patriot wrote: Yeah... of myself. Thats...quite an obsession of yourself.